“The Shed” – Douglas discovers that Amy is a math genius and is overwhelmed with how much time he has to spend to treat his daughters as individuals for the first time ever; this eventually leads to Emma moving into their private shed to get some space from Amy. Meanwhile, Graham makes a new friend at school, causing Angie to have to spend time with his new friend’s mom, Nora, to Angie’s chagrin. 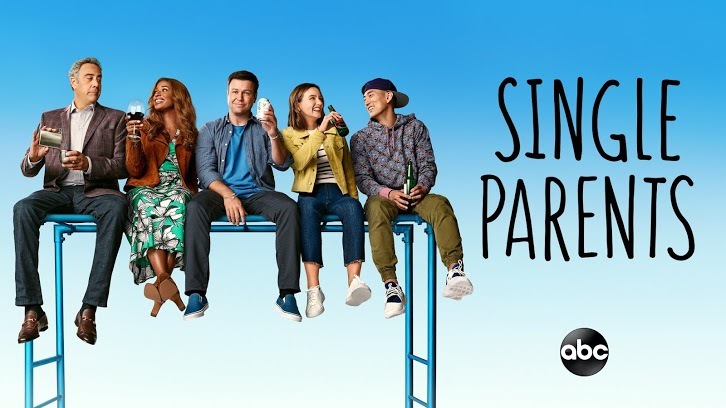 After Angie meets Nora in person and enjoys spending time with her, Poppy starts to grow jealous of Angie’s newfound friendship, on an all-new episode of “Single Parents,” WEDNESDAY, JAN. 30 (9:31-10:00 p.m. EST), on The ABC Television Network, streaming and on demand. The series stars Taran Killam as Will Cooper, Leighton Meester as Angie D’Amato, Kimrie Lewis as Poppy Banks, Jake Choi as Miggy Park, Marlow Barkley as Sophie Cooper, Tyler Wladis as Graham D’Amato, Devin Trey Campbell as Rory Banks, Mia Allan as Emma Fogerty, Ella Allan as Amy Fogerty and Brad Garrett as Douglas Fogerty. Alice Wetterlund guest stars as Nora. “The Shed” was written by Joe Wengert and directed by Josh Greenbaum.